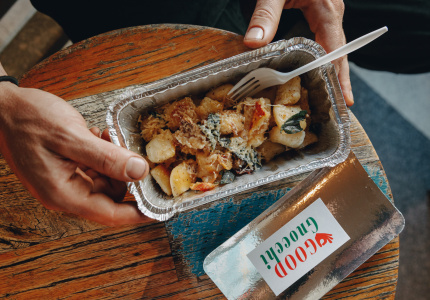 Some places like to keep it simple: breakfast all day, full-cream milk in your coffee and reliable pasta with Napoli sauce – as uncomplicated as it should be. 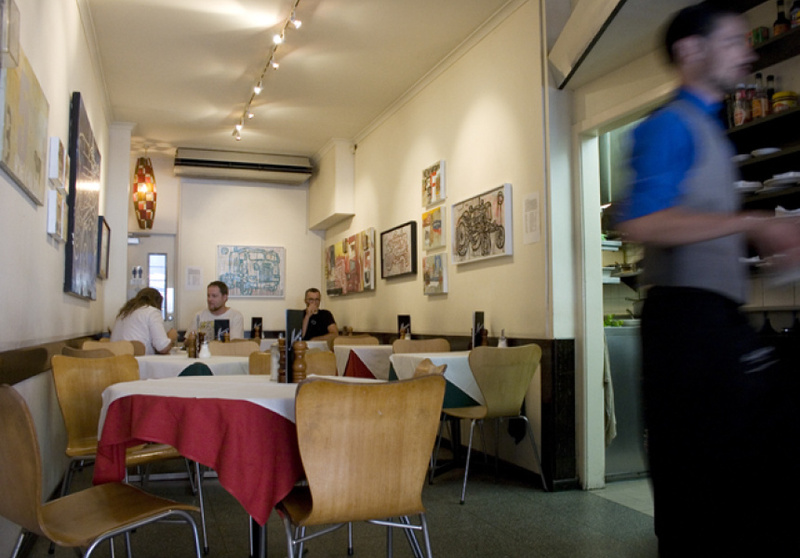 There’s a long tradition of comforting Italian food in Melbourne, probably because when we find an institution like Marios we throw all our support behind it. 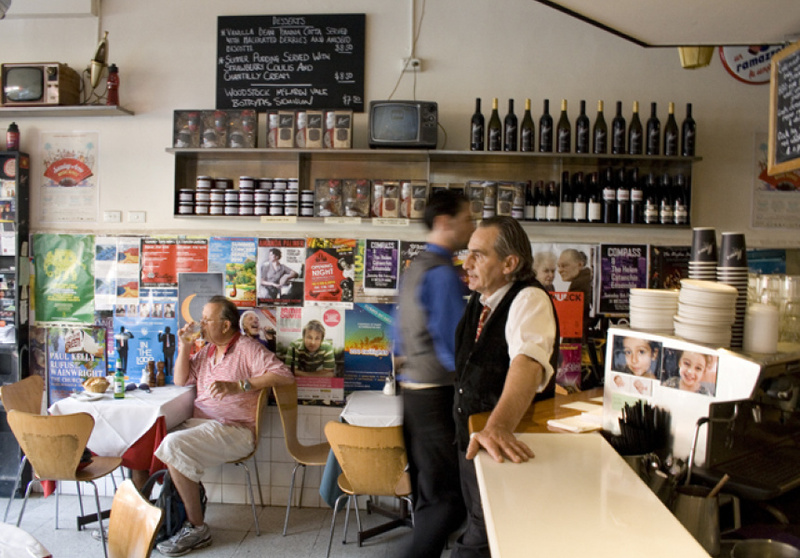 And so it has been since 1984 at this Fitzroy cafe named after the owners; Mario D and Mario Mac. 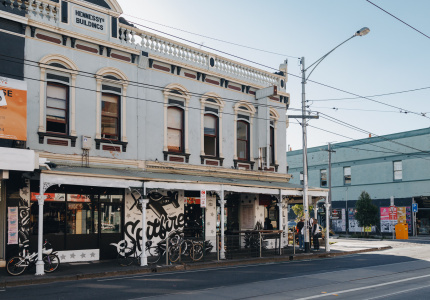 Settling in for a meal at an intimate table for two or perched sipping coffee at the window bar is an essential Melbourne experience. Plus there’s a great view of bustling Fitzroy through the window. The walls are lined with posters and there’s a dent here and there, but you don’t come here for the decor. 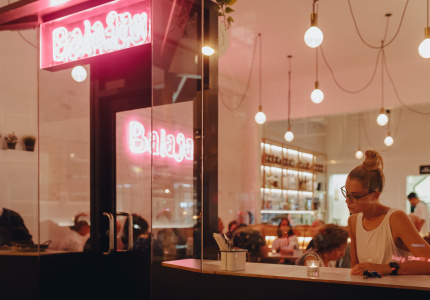 You come for the character, the notoriously relaxed waistcoated service and the guarantee that the food will be as classic and unpretentious as the last time you visited. 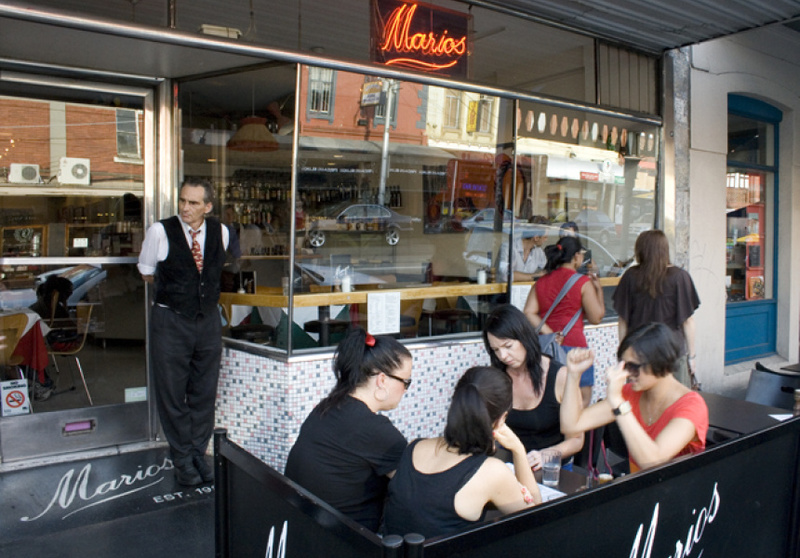 Marios neon-red sign beckons you in day or night seven days a week, while retro fittings and jam served in coffee cups keep the mood low-key. 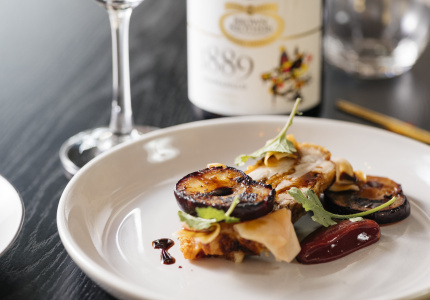 A recipe from Marios is featured in The Broadsheet Italian Cookbook. Buy your copy at shop.broadsheet.com.au.